Elemental: War of Magic is an upcoming Stardock project based on and set in a world of a book by CEO Brad Wardell. The basic premise of the game is a turn based strategy RPG that's both easily accessible and runs on a large range of system configurations. In fact, the current goal is to get the game running on a Netbook. We got some hands on time with the game at PAX and came back with some impressions. Underneath all the pretty 3d graphics and animations in Elemental War of Magic is a cloth map. Not a real cloth map mind you, but a digital one. This represents the entire game map and anything on it. At anytime you can switch to this view and with it, anything that can be done in the game's 3D view can be accomplished in the cloth map view. As pretty as the cloth map is, it's the shiny graphics that attract us. Zooming in and zooming out of Elemental War of Magic shows just how versatile the game is. The maps can be huge in size as Stardock needed a way to people able to quickly manage events at any part of the map. So while zooming into ground level yields a tiny little world filled with people and creatures going about their actions, zooming out gives you a "world" view of everything. It only takes seconds to do this and the detail changes dynamically. 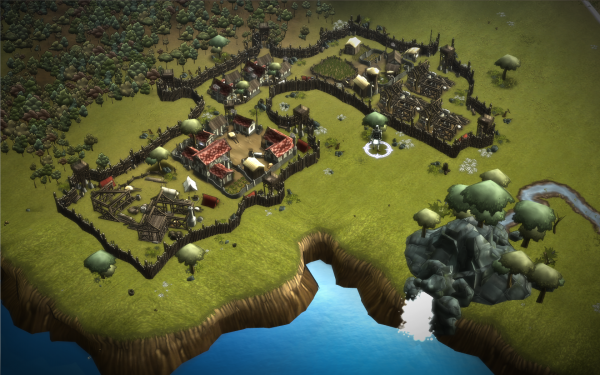 As you begin your game you'll build up a city and Essence to amass your empire. Players place different types of buildings into square tiles to customize their city and unlock abilities. We were told that cities have no size cap, and that the goal was to control shards next to the city to unlock more Essence, the material used to summon magic. While it wasn't completely clear exactly how the game would play out, we were shown a character that was able to attack different creatures and even armies with various spells. The most impressive of these was a volcano spell that rose from the ground and decimated dozens of on screen enemies. One final piece to the Elemental puzzle is the game's expandability using the in engine editors. 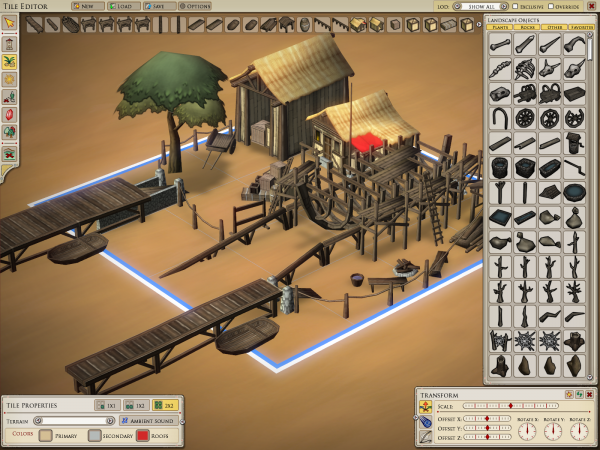 Players are able to build custom maps, items, tiles and particles using the same tools the developers are using to create the game. During the tile editor demo we were shown how you can change colors of objects, place multiple items in a tile, and customize the level of detail displayed in a tile based on view distance. According to Stardock the editor will be open ended enough that people could theoretically create different styles of games if they wished. It definitely feels like Elemental: War of Magic is quite a ways off, despite a beta promised this fall. You can expect the beta to only showcase the Cloth Map view and none of the pretty 3D graphics. 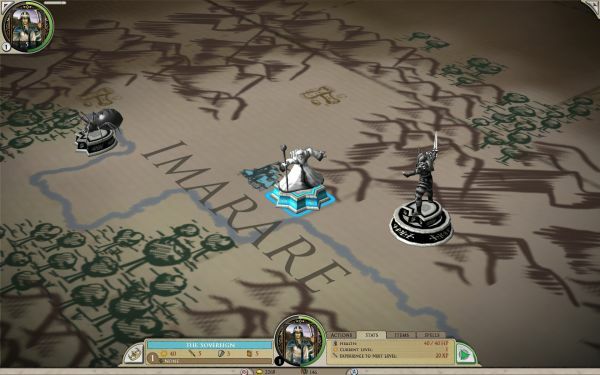 What's there seems very ambitious, and if Stardock pulls it off, could be incredibly addictive. Page created in 1.0637 seconds.